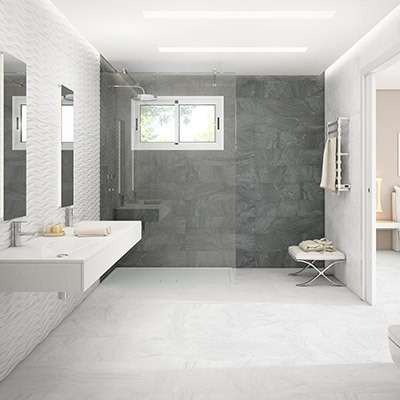 Although Serenity Tiles is a vibrant tile wholesale & retail supplier of the latest designs of tiles from all around the world! 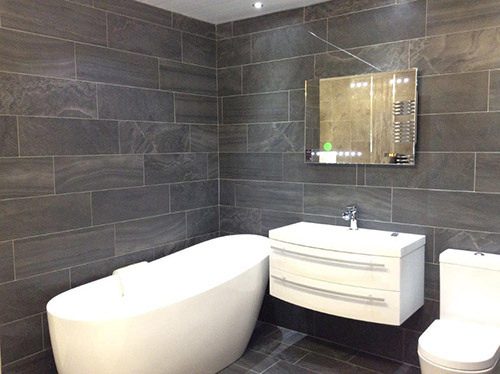 With over 40 years experience in the tile industry William Ferguson & Gary Harper know what tiles will sell well in the stores they supply as well what will look good in your home as a retail customer. 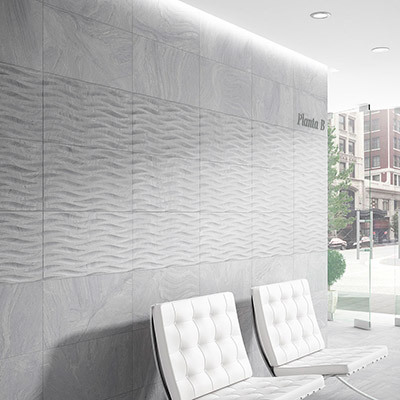 We have a wide range of wall and floor tiles to suit everyone’s budget. We are open 6 days a week and late nights are available by appointment only. A no obligation FREE design & quotation service is available. 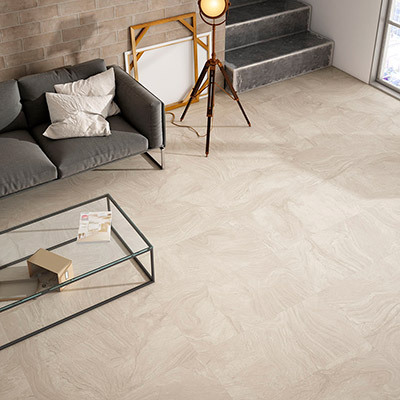 With over 50 ranges of tiles in store we can be sure to suit your requirements but if we do not have what you are looking for we will source your perfect tile for you. 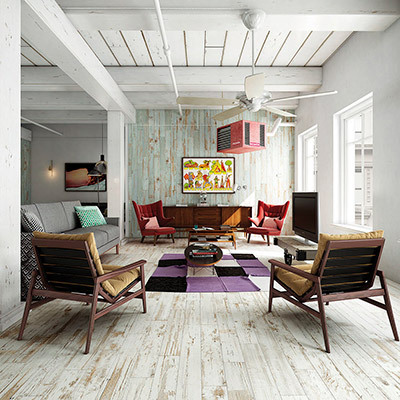 We offer a free design & quote service. Please fill in some of your requirements and we will come back to you within 24 hours with some suggestions of how we can supply what you are looking for.